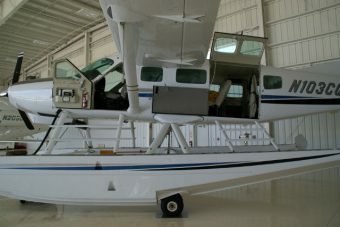 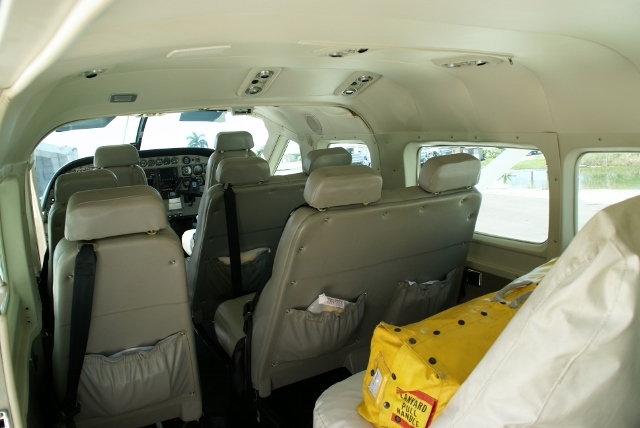 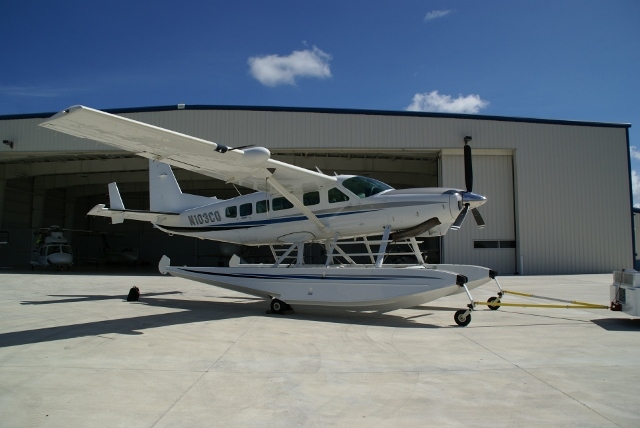 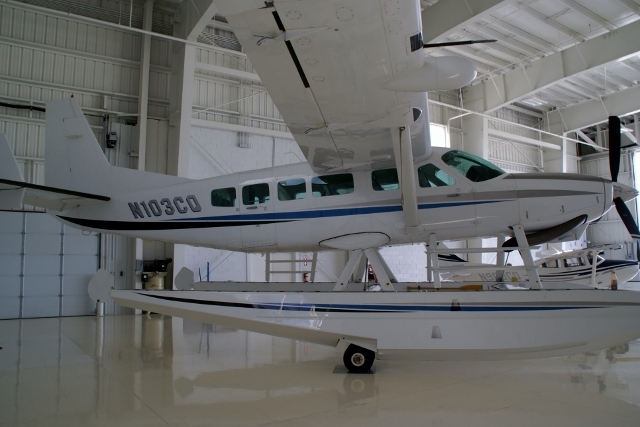 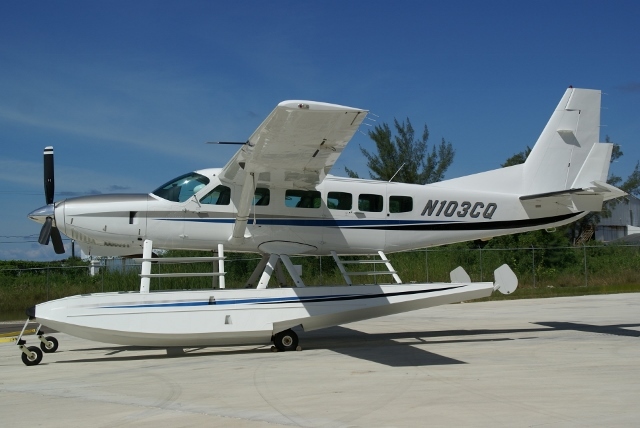 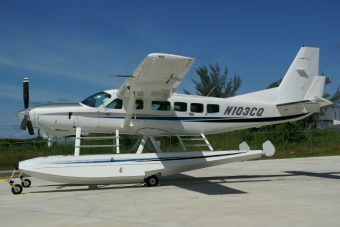 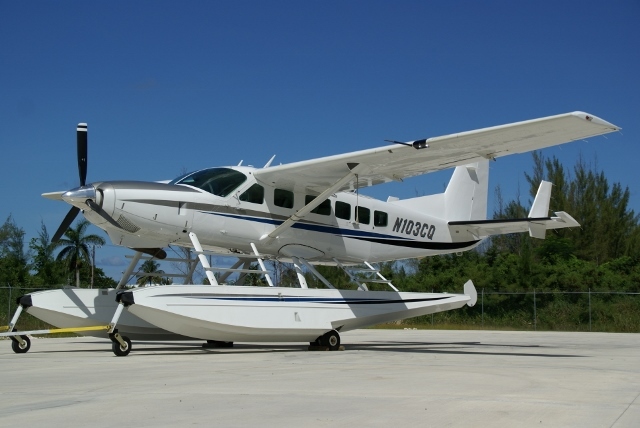 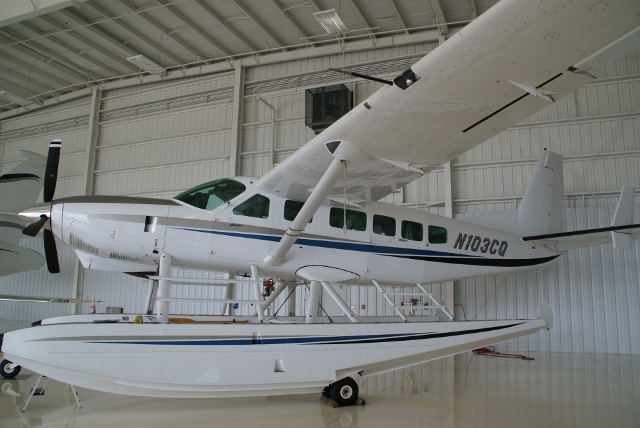 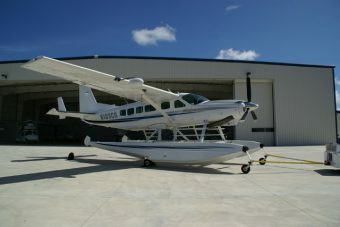 SOLD 2006 Cessna Caravan Amphibious | Wipaire, Inc.
SALE PENDING – This 2006 Cessna Caravan Amphibian, with only 685± hours since new, is on Wipline 8000 Amphibious Floats with a Garmin GNS 530/430 Nav/Com/GPS Navigator, KI 825 EHSI, Radar Altimeter, Prop Heat and Air Conditioning. This is the perfect aircraft for most any mission! 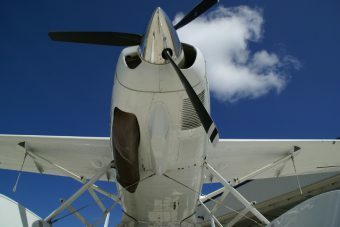 Aircraft priced to sell. 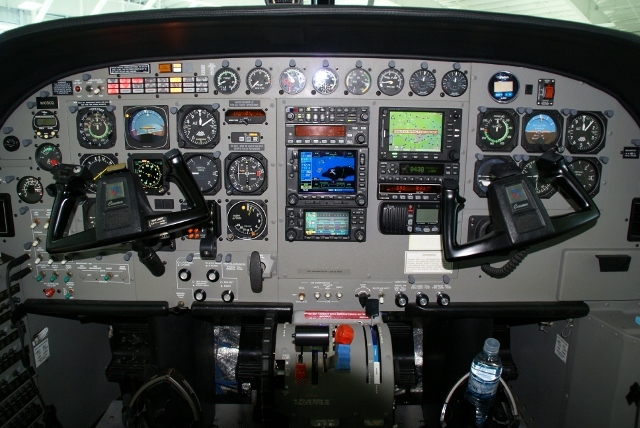 CT AD 2014-17-08 RI Complied with. 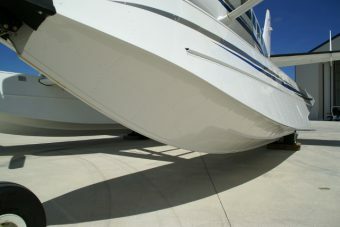 Overall Matterhorn White with Blue, Black and Grey striping. 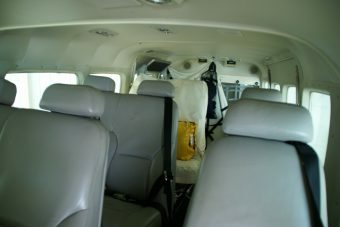 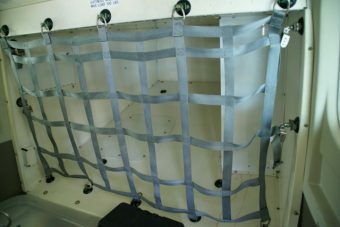 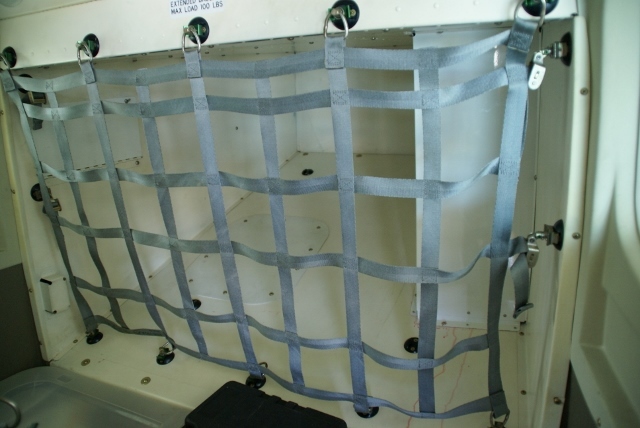 Cessna Commuter Seating Grey Leather, 3 Cessna Doubles, 2 Cessna Singles.